This fact sheet gives a detailed overview, as well as a look at some of the evidence based approaches to treating Post Traumatic Stress Disorder (PTSD). This fact sheet gives a detailed overview, as well as a look at some of the evidence based approaches to treating Post Traumatic Stress Disorder. Once you pay for the fact sheet, you will receive an email confirming your purchase along with a link to download the fact sheet. This fact sheet gives a detailed overview, as well as a look at some of the evidence based approaches to treating social phobia. This fact sheet gives a detailed overview, as well as a look at some of the evidence based approaches to treating social phobia/social anxiety. Once you pay for the fact sheet, you will receive an email confirming your purchase along with a link to download the fact sheet. 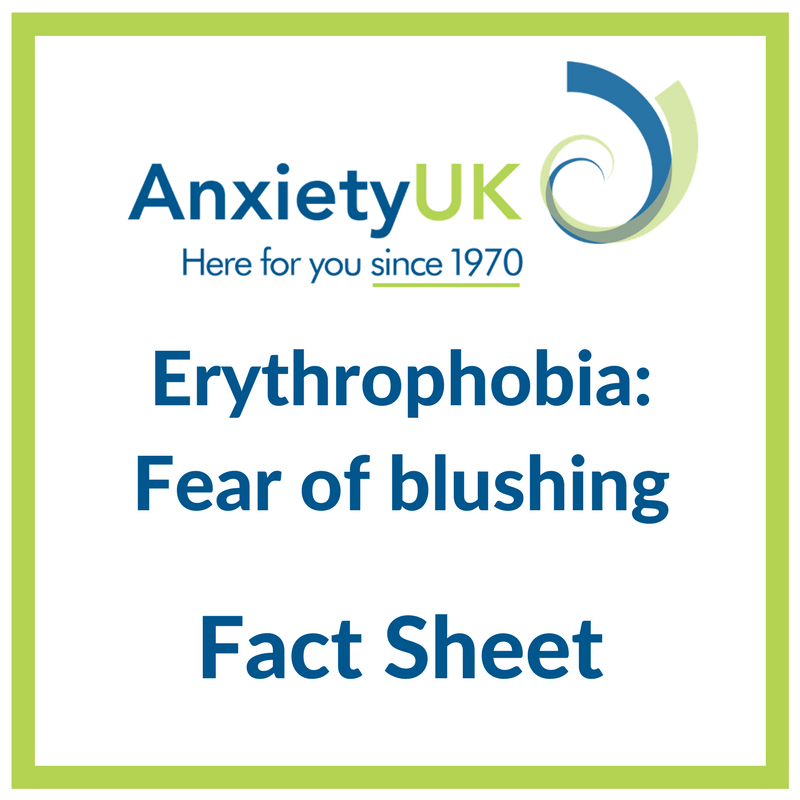 This fact sheet gives a detailed overview, as well as a look at some of the evidence based approaches to treating blushing phobia. Once you pay for the fact sheet, you will receive an email confirming your purchase along with a link to download the fact sheet. This fact sheet gives a detailed overview, as well as a look at some of the evidence based approaches to treating IBS. Once you pay for the fact sheet, you will receive an email confirming your purchase along with a link to download the fact sheet. This fact sheet gives a detailed overview, as well as a look at some of the evidence based approaches to treating trichotillomania. This fact sheet gives a detailed overview, as well as a look at some of the evidence based approaches to treating trichotillomania. Once you pay for the fact sheet, you will receive an email confirming your purchase along with a link to download the fact sheet. This fact sheet gives a detailed overview, as well as a look at some of the evidence based approaches to treating the fear of vomiting. Once you pay for the fact sheet, you will receive an email confirming your purchase along with a link to download the fact sheet. This fact sheet gives a detailed overview, as well as a look at some of the evidence based approaches to treating flying phobia (aerophobia). This fact sheet gives a detailed overview, as well as a look at some of the evidence based approaches to treating fear of flying. Once you pay for the fact sheet, you will receive an email confirming your purchase along with a link to download the fact sheet. This fact sheet gives a detailed overview, as well as a look at some of the evidence based approaches to treating derealisation and depersonalisation disorder. Once you pay for the fact sheet, you will receive an email confirming your purchase along with a link to download the fact sheet. This fact sheet gives a detailed overview, as well as a look at some of the evidence based approaches to treating Irritable Bowel Syndrome (IBS). This fact sheet gives a detailed overview, as well as a look at some of the evidence based approaches to treating Seasonal Affective Disorder (SAD) / Winter Blues. This fact sheet gives a detailed overview, as well as a look at some of the evidence based approaches to treating Obsessive Compulsive Disorder (OCD).